With a history of over a thousand years has seen a lot of action in its time. In the last century alone it witnessed the beginning of WW11 and, it was also the birthplace of the Solidarity movement that toppled the communist system . 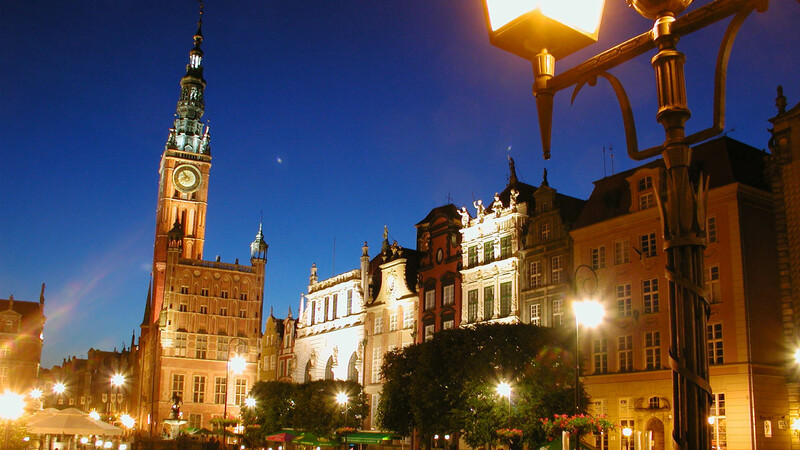 Under the rule of Polish kings in the 16th and 17th centuries, Gdansk was a boom town ,mainly based on trade from its busy port. 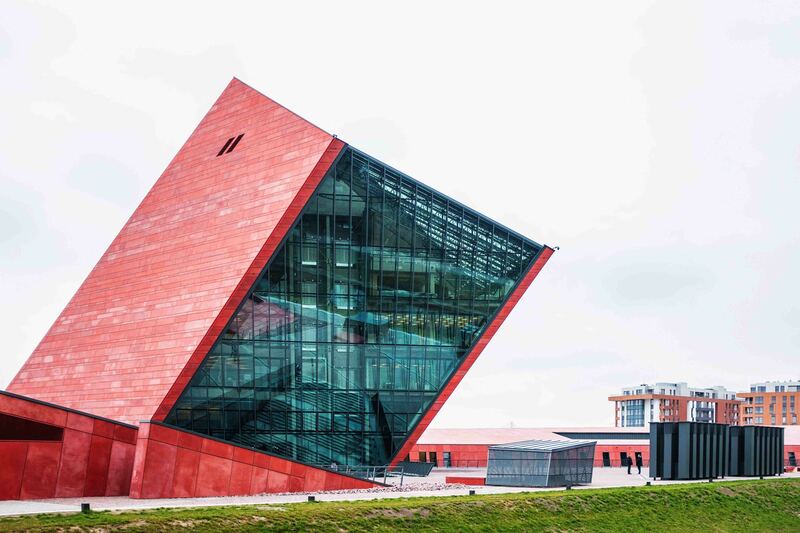 After being taken over by Prussia in the 18th century, it lost a lot of its importance .During the two world wars it had the status of a free port but, this caused more trouble than had been expected between the Polish ,Jewish and German residents. 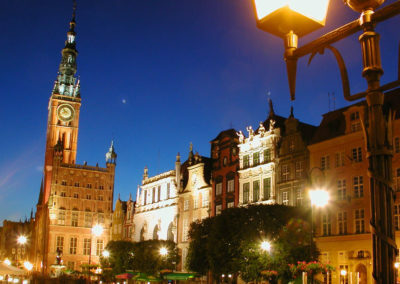 Some of the first shots of the worst war in human history were fired by the Germans at Polish military and postal bases in Gdansk on 1 September 1939.After the war ended 90% of the city center including the Old Town was almost completely destroyed. After 1945 Gdansk became Polish again and the historical city was painstakingly rebuilt .A communist system was in place then and, it was in the ports of Gdansk and Gdynia where discontent grew and resulted in strikes and other forms of protest against the communist regime.1970 saw numerous deaths of protesters at the hands of militias this led to the formation of Solidarity in 1980 which was led by an electrician named Lech Wałęsa who later became a household name world-wide, President of Poland and Nobel Prize winner. The journey was not easy though and, the 80s witnessed martial law, street protests ,economic chaos ,internment and oppression. This all ended when the Round Table Talks resulted in democratic elections and the communists were overwhelmingly voted out of power. 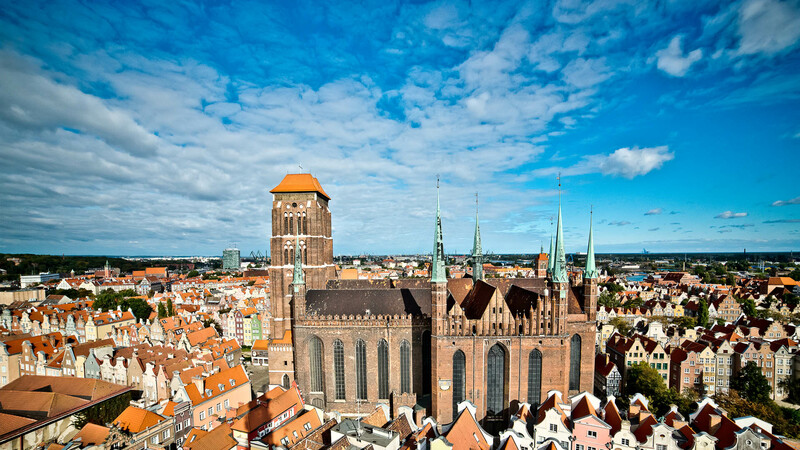 Today Gdansk is one of the most important cities in Poland, a modern place that remembers its past .You can feel history everywhere and still have the best of the present. 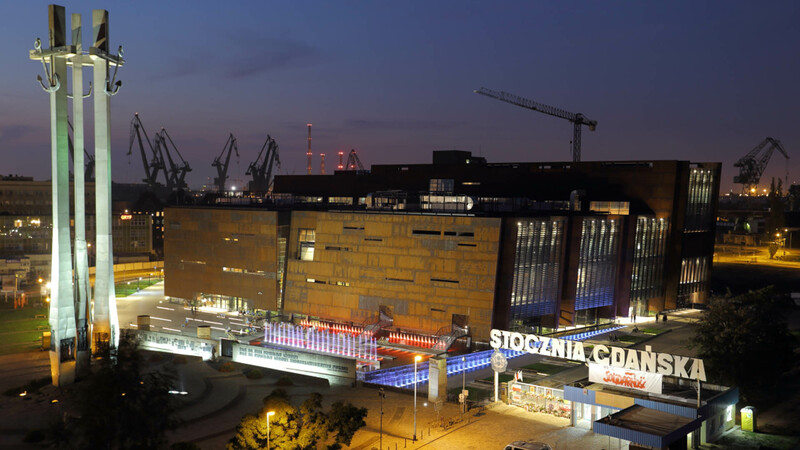 If you like beach life ,you are lucky ,Sopot, Gdansk and Gdynia are waiting for you! 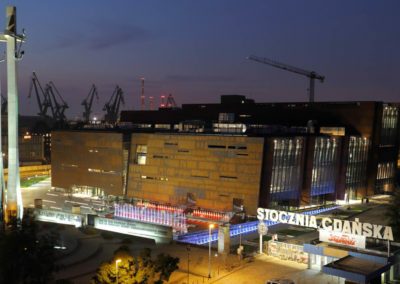 The European Solidarity Centre was established by various bodies to tell the story of the transformation from communisim to democracy that began on site where the centre is located in the Shipyards. The project represents political change through peaceful means.26 thousand square meters of space house an exhibition to the Solidarity movement, library ,science center, workshop laboratories, conference facilities, restaurants and shops and more. St. Mary’s Basilica of the Assumption of the Blessed Virgin is a historical pearl. Also known as the biggest brick temple in the world, it took a hundred and fifty odd years to build and has a lot of treasures worth seeing . The Old Town badly damaged in WW2 has been lovingly rebuilt to relive the golden era of when the city was at its peak economically and an important European , cultural and scientific center in the 16th and 17th centuries. 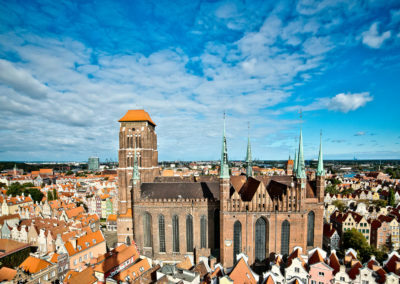 Today tourists come from all over the world to enjoy the city and some of its historical landmarks such as ; Artur ’s Court, the Green and Golden Gates, the Main Townhall and magical Mariacka Street.